I am always amazed how quickly our time ministering overseas seems to go by. It's as if Pat and I just get settled in and then it's time for us to pack up and come back home. When I return from a trip, I like to take some time to unwind and readjust to being back before reflecting on what was accomplished. As I start looking back on this trip, I am amazed at what was accomplished. 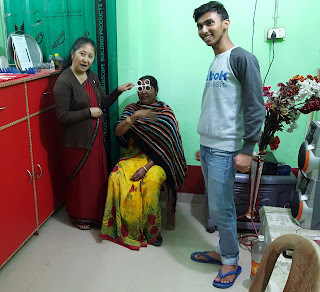 The first two Indian Eye Vision Clinics in Siliguri and Nagrakata were very successful. A total of 135 people were seen, 105 pair of glasses were given. One of the best results we've had for first time clinics. These numbers represent families and lives that were affected by God's love - the most exciting thing in the world. Teams were trained, equipment and eyeglasses left for continued eye clinics. Doors were opened for future eye clinics in other areas of North East India. 15 new believers in Nagrakata were Baptized in the Holy Ghost. 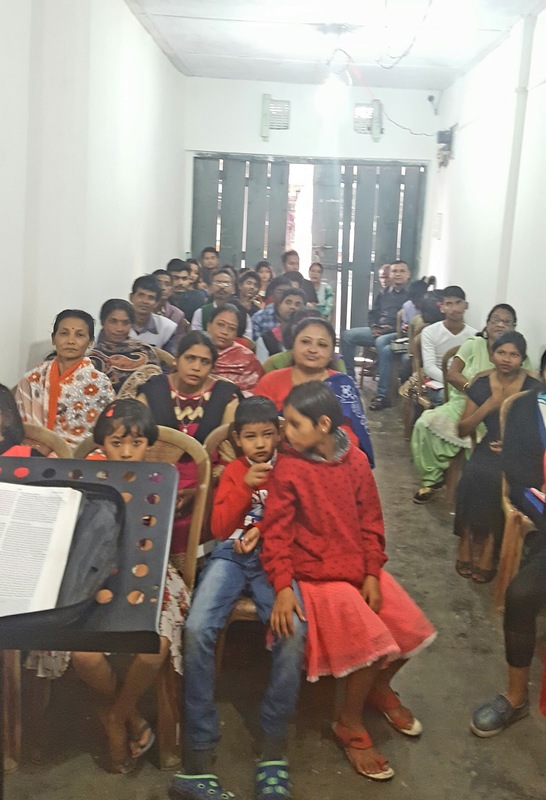 25 new believers in Nagrakata are being discipled in preparation for taking Water Baptism. A man in Nagrakata had his hearing restored, and a woman in Siliguri received healing for her eyesight. 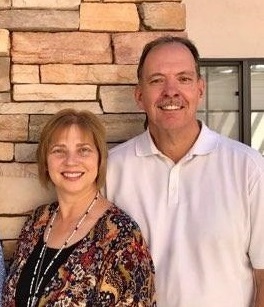 Pat and I want to thank everyone who gave glasses, finances and prayed. Your help made this trip the success that it was. What's on our calendar? In October we will be heading back to Sri Lanka to hold eye clinics in new areas.